le chaudron de vulcain – June 06 , 2017. EN. Bogoslof , Fuego , Aira ( Sakurajima) , Bulusan . June 06 , 2017. EN. Bogoslof , Fuego , Aira ( Sakurajima) , Bulusan . Home / aira / June 06 , 2017. EN. Bogoslof , Fuego , Aira ( Sakurajima) , Bulusan . 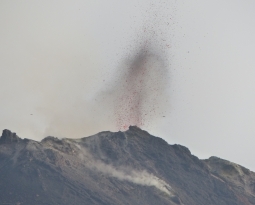 A short duration explosive event occurred at Bogoslof volcano at 15:50 UTC on June 5 (7:50 am AKDT) and produced a small volcanic cloud that was observed by a pilot. Winds are transporting the cloud towards the south at an estimated altitude of 20,000 ft asl. The duration of the event was less than 2 minutes, and seismicity returned to low levels following the explosion. Due to the brevity of the event, the Aviation Color Code remains at ORANGE and the Volcano Alert Level remains at WATCH. [Other volcanic cloud information] NWS eruption SIGMET issued. The National Weather Service Alaska Aviation Weather Unit has issued an eruption SIGMET warning for aviation up to 20,000 ft above sea level. Please see the NWS AAWU at http://aawu.arh.noaa.gov/sigmets.php for updated information on aviation warning messages. Low amplitude seismic tremor from Bogoslof Volcano was detected in seismic data beginning at about 20:29, June 5 UTC (12:29 AKST) and has since decreased to background levels. A USF&WS vessel in the vicinity reported vigorous steaming and a « white plume » rising several thousand feet above sea level. This cloud was too small to be observed in satellite images. 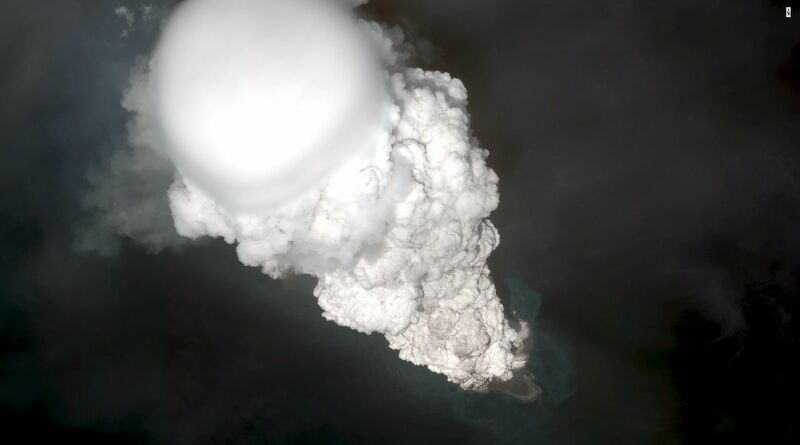 Earlier today, a short duration explosive event occurred at Bogoslof (15:50 UTC, June 5) and produced a small volcanic cloud that was observed by a pilot. 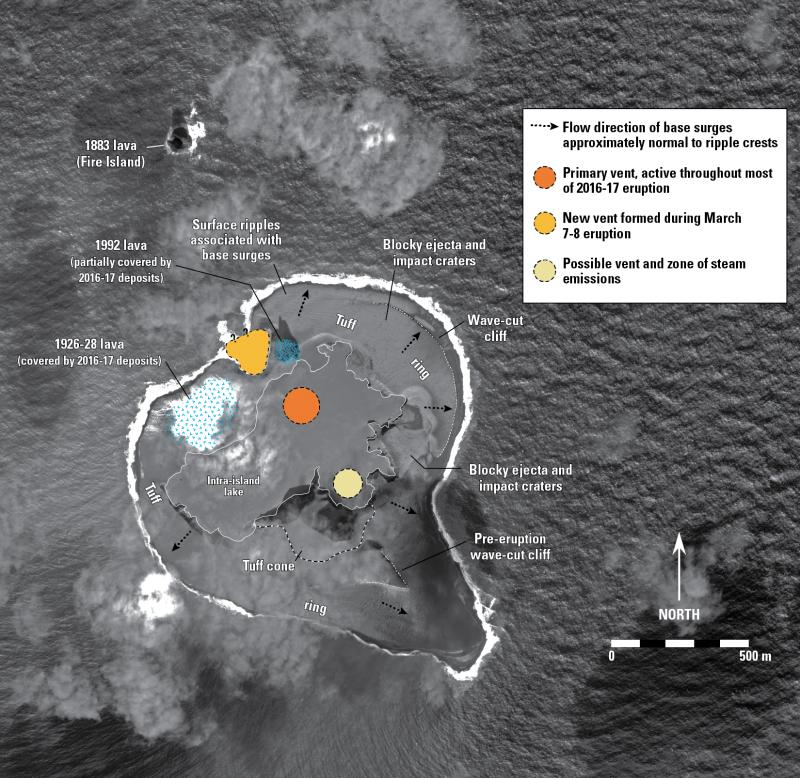 These events are near the lower level of detection threshold based on current monitoring capabilities and reinforce the hazard that continues to exist in the vicinity of Bogolsof volcano. This level of activity is consistent with the current Aviation Color Code of ORANGE and the Volcano Alert Level of WATCH. [Volcanic cloud height] Several thousand feet asl. Photos : Dave Schneider , Chris Waythomas . 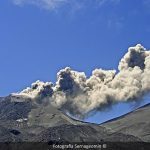 The fifth eruption of the Fuego volcano continues, this time with OVFGO reports of observed descent of pyroclastic flows in the Santa Teresa canyon located on the northwest flank of the volcano. These pyroclastic fluxes are classified as moderate. 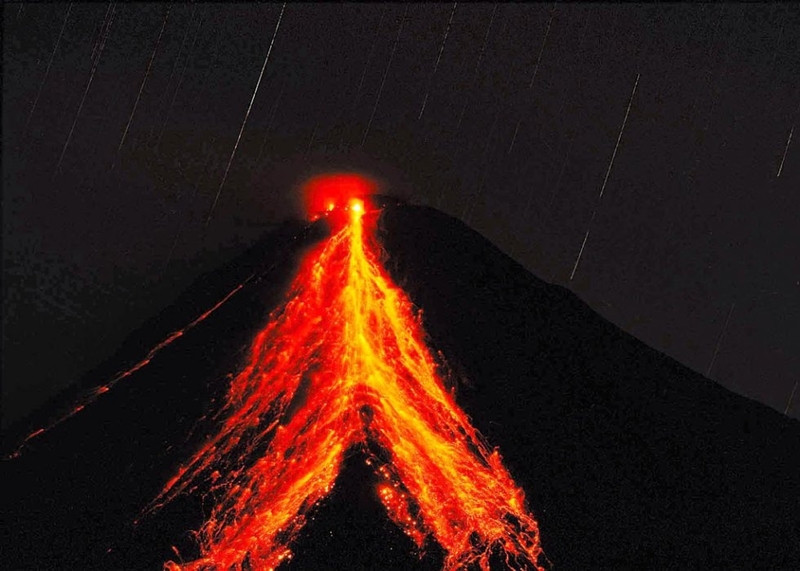 The persistent activity generates moderate to strong strombolian constant explosions, emitting a sustained column of ash greater than 6,000 meters (19,685 feet) which is scattered about 15 to 20 kilometers to the west, northwest and south- East of the volcano. Accompanied by locomotive noises, explosions persist, generating shockwaves causing strong vibrations on the roof of houses in the surrounding communities. In addition, it is possible to visualize a flow of lava between 300 and 500 meters long in the Santa Teresa Canyon. Sakurajima volcano in SW Japan erupts. 6 JUNE 2017. Mount Sakurajima, a volcano in Kagoshima Prefecture in southwestern Japan, erupted on Tuesday morning, the weather agency here said. 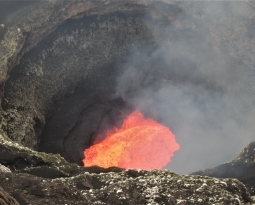 According to the agency, the eruption occurred at 7:56 a.m. local time and marked the second significant event there in recent weeks. Ash and smoke was recorded as billowing as high as 3,200 meters into the sky, the weather agency said, and was ejected from the 1,117-meter volcano’s Showa crater. 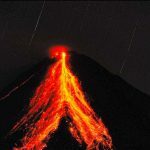 The agency warned that similar eruptions could occur, although there have been no immediate reports of injury or damage as a result of the latest eruption. 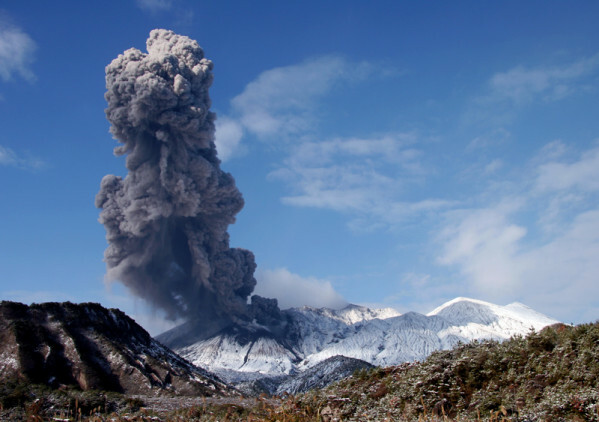 The last major eruption occurred at the mountain on May 29 this year and the volcano is under Level 3, orange alert by the Japan Meteorological Agency, signifying the volcano is active and should not be approached. 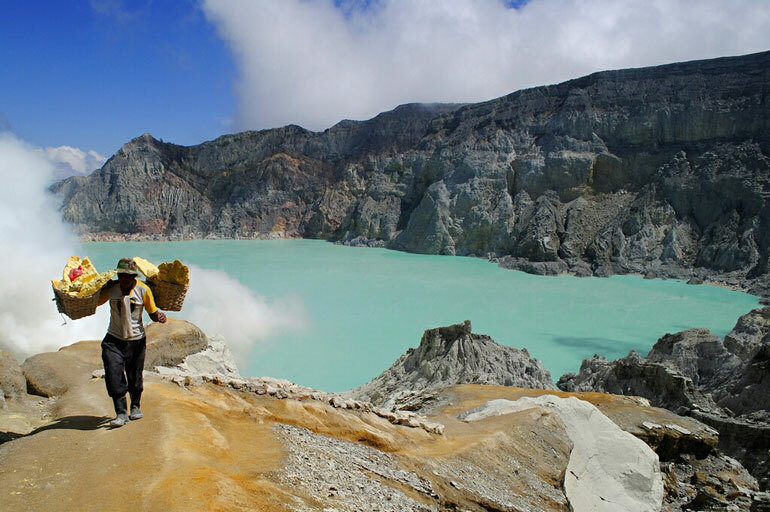 In September, 2016, a team of experts from Bristol University and the Sakurajima Volcano Research Centre in Japan concluded after studies that the volcano could have a major eruption within the next 30 years. 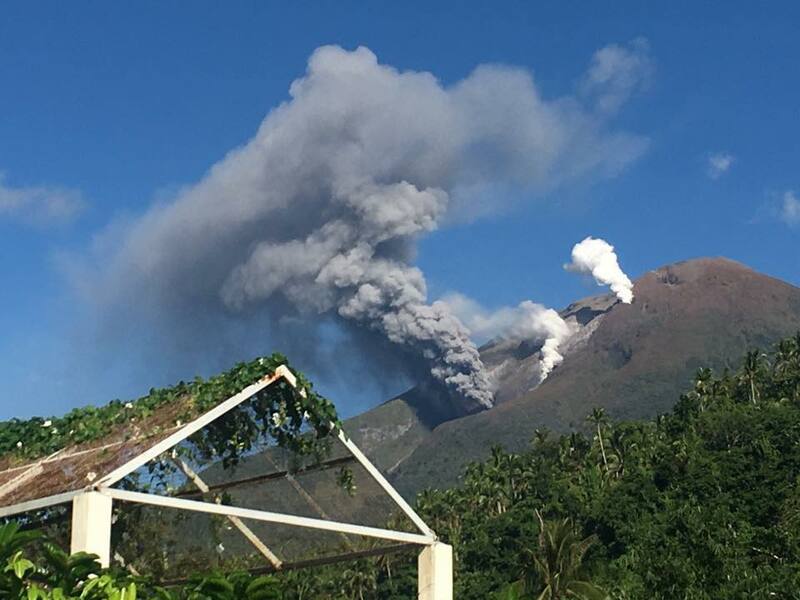 BULUSAN VOLCANO BULLETIN 06 June 2017 8:00 A.M.
Bulusan Volcano generated a minor phreatic eruption on 05 June 2017 at 10:29 PM. The event lasted for approximately 12 minutes based on the seismic record. The eruption could not be observed visually due to thick clouds covering the summit. Traces of ash, sulfuric odor and rumbling sound were reported in Brgys. Monbon and Cogon in Irosin while sulfuric odor was observed at Brgy. Bolos, Irosin, Sorsogon. In the past 24 hours, Bulusan Volcano’s seismic monitoring network recorded three (3) volcanic earthquakes. Weak to moderate emission of white steam plumes that rose up to 50m before drifting northeast was observed coming from the active vents. Sulfur dioxide (SO2) emission was measured at an average of 8 tonnes/day on April 29, 2017. Precise leveling data obtained on January 29, 2017 – February 03, 2017 indicated deflationary changes since October 2016. This is consistent with data from continuous GPS measurements that indicated short-term deflation of the edifice since January 2017. However, the edifice remains generally inflated with respect to July 2016 based on continuous GPS data. 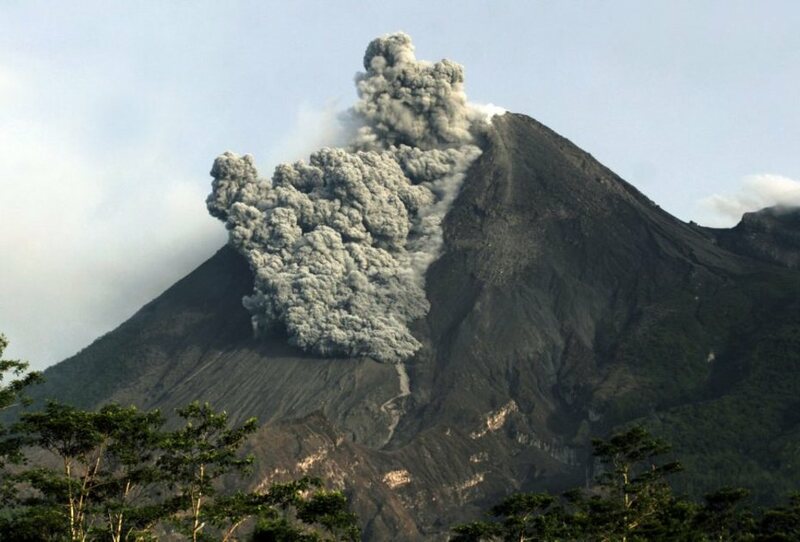 Alert Level 1 (abnormal) status remains in effect over Bulusan Volcano, which means that it is currently in a state of unrest probably driven by hydrothermal processes that could generate steam driven or phreatic eruptions. Local government units and the public are reminded that entry into the 4-kilometer radius Permanent Danger Zone (PDZ) is strictly prohibited and that vigilance in the Extended Danger Zone (EDZ) must be exercised due to the increased possibilities of sudden and hazardous phreatic eruptions. Étiquettes : Aira, Alaska, Blog Georges Vitton, bogoslof, Bulusan, Fuego, guatemala, Iles Aleoutiennes, Japon, Le chaudron de vulcain, philippines, Sakurajima. 06/06/2017. FR. Bogoslof , Fuego , Aira (Sakurajima) , Bulusan . 07/06/2017. FR . Bogoslof , Sheveluch , Poas / Turrialba , Nevados de Chillan .